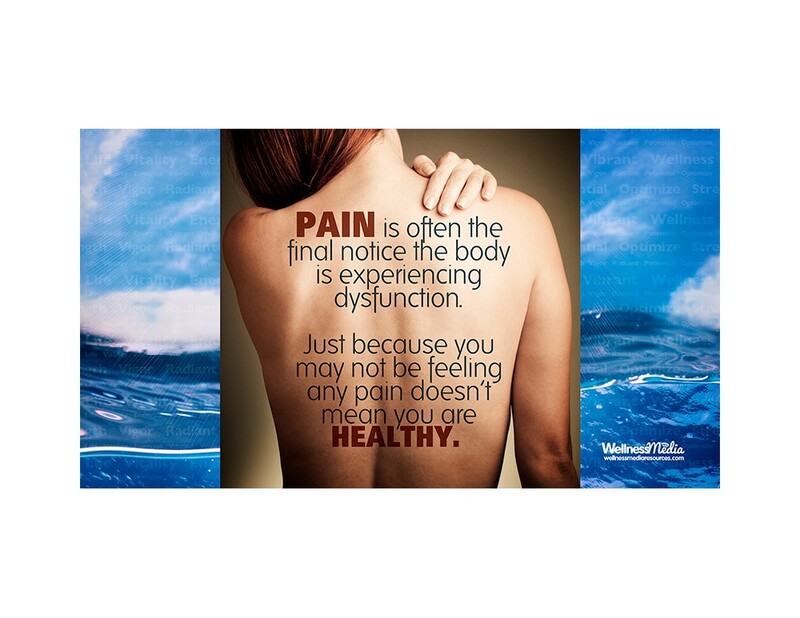 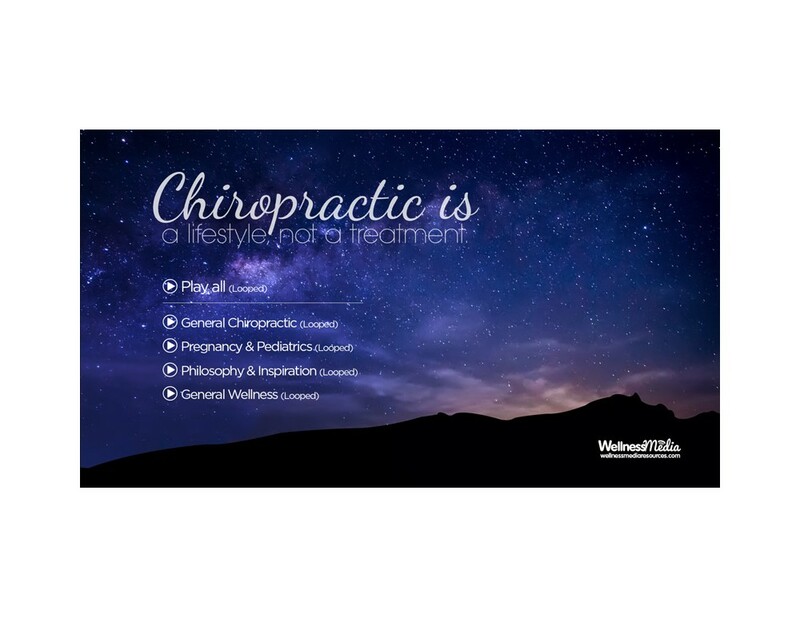 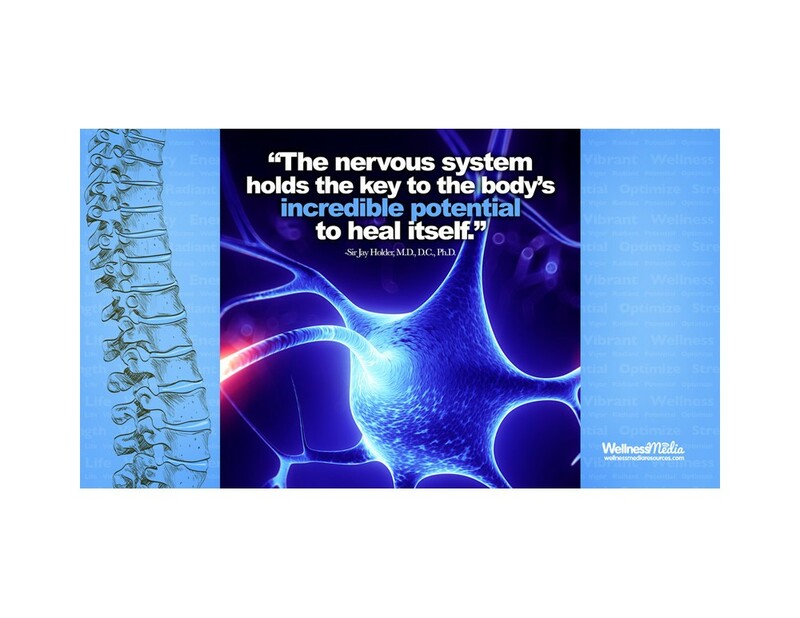 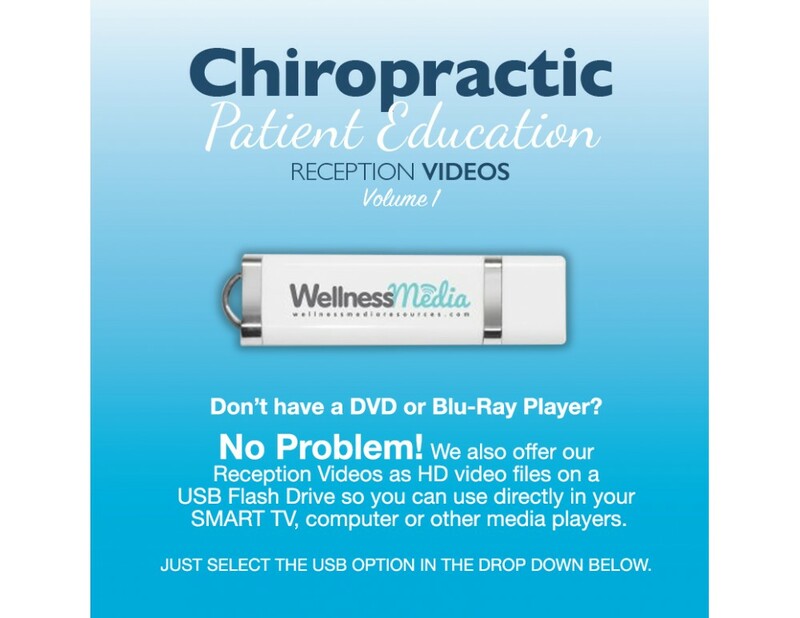 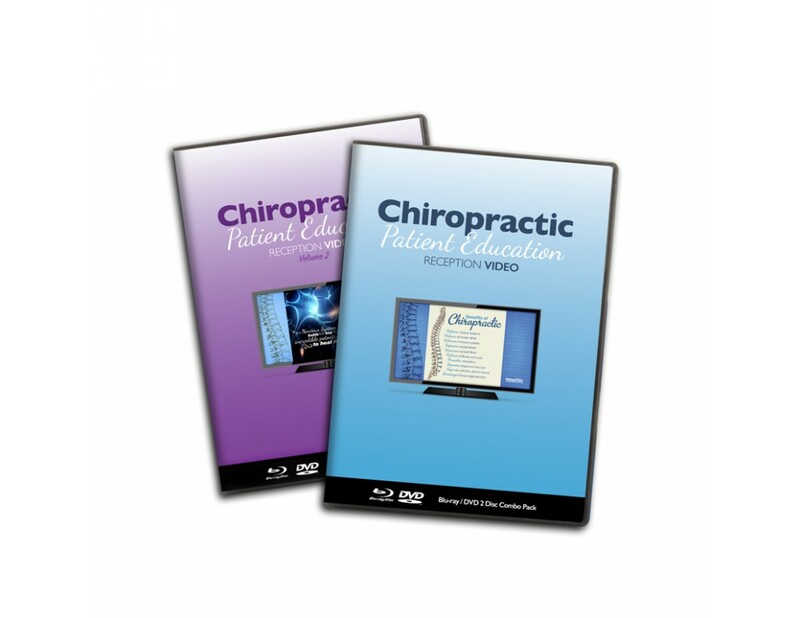 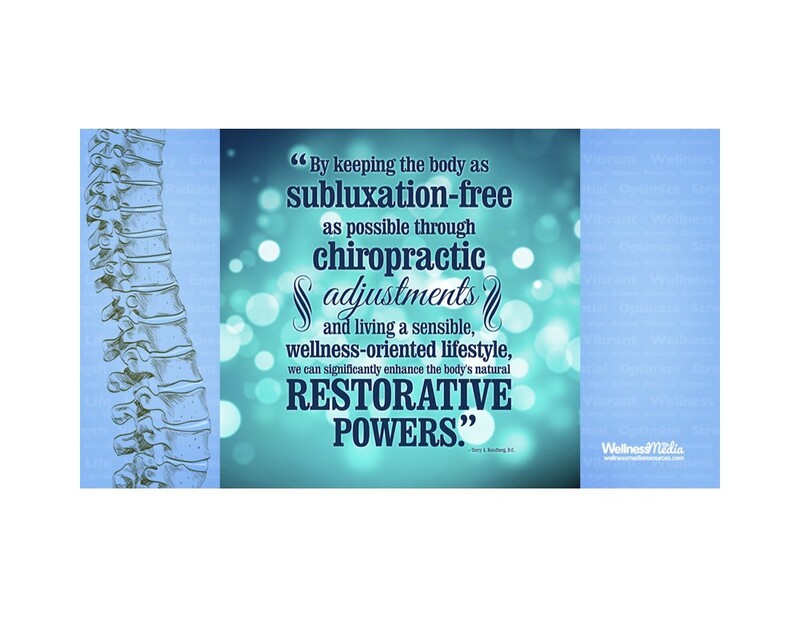 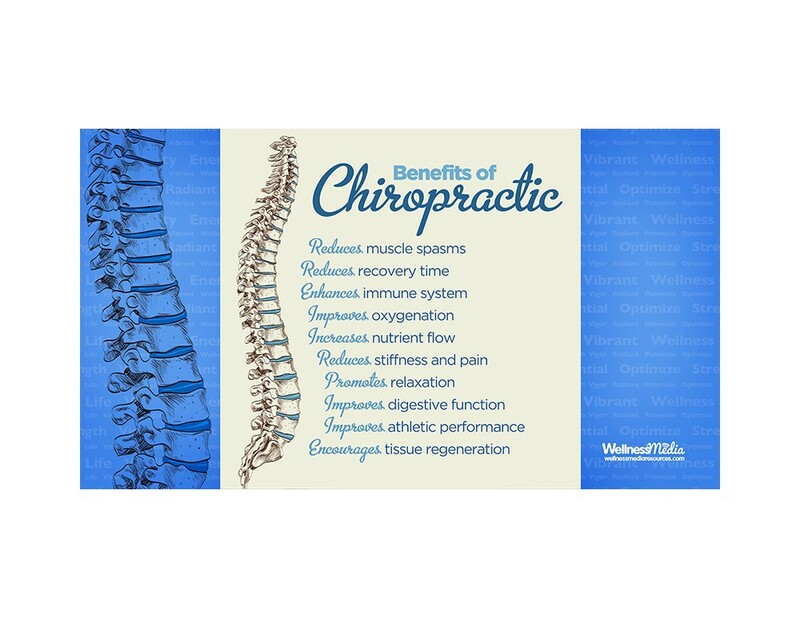 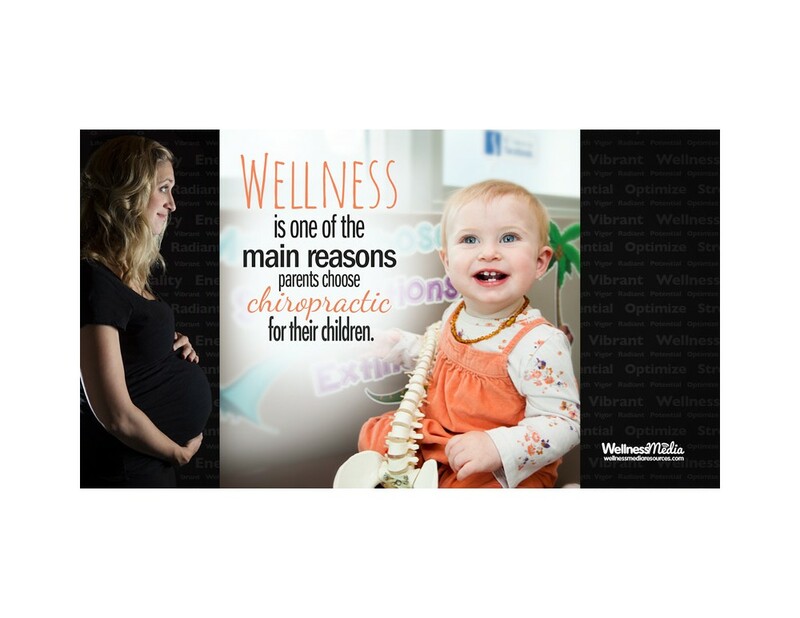 This package includes both Volume 1 and Volume 2 of our chiropractic patient education reception videos. 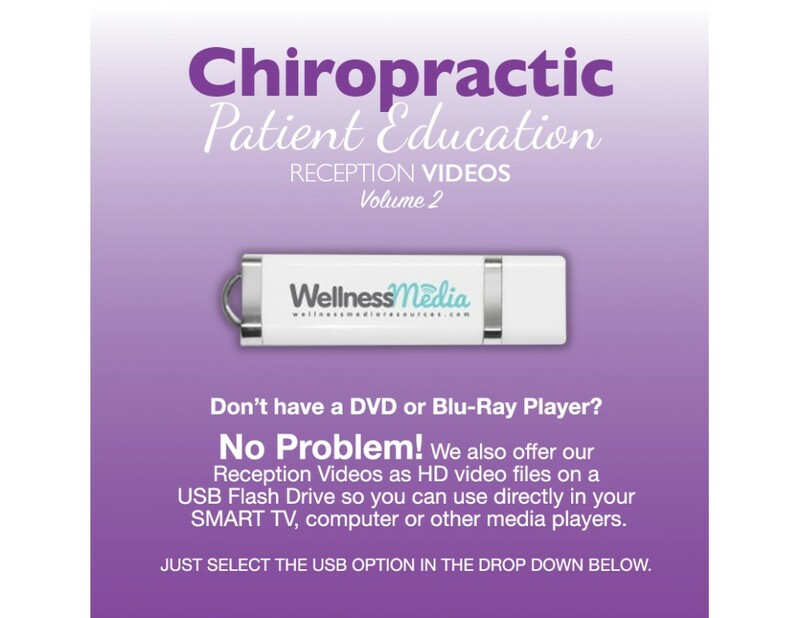 Purchase both titles together and save $25 versus buying them separately! 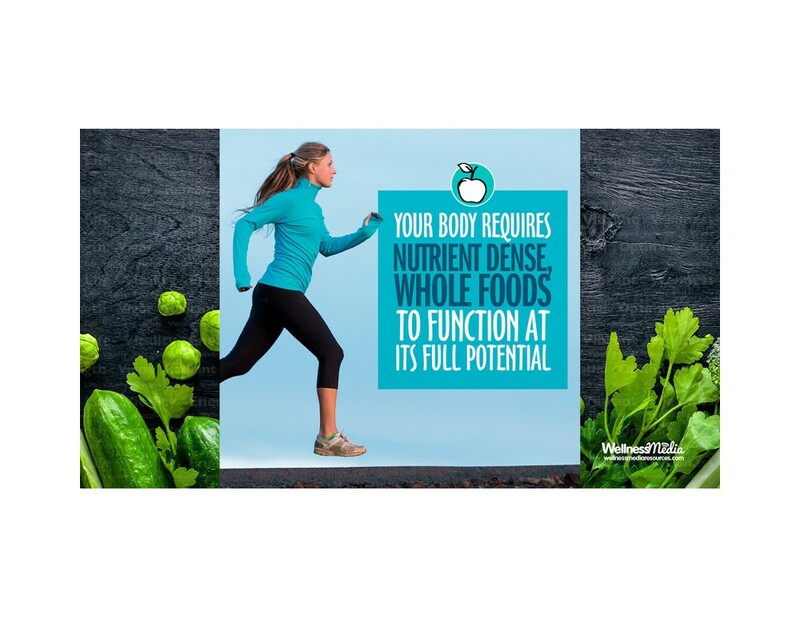 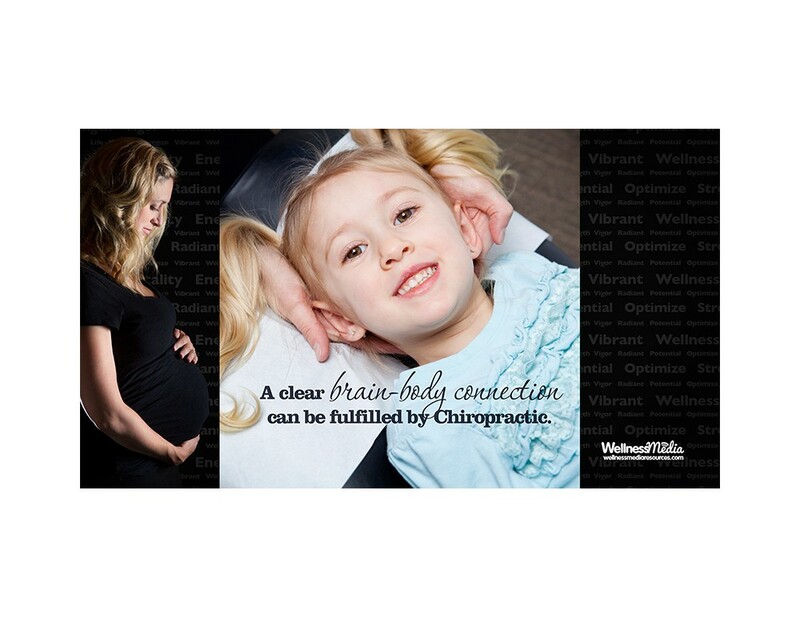 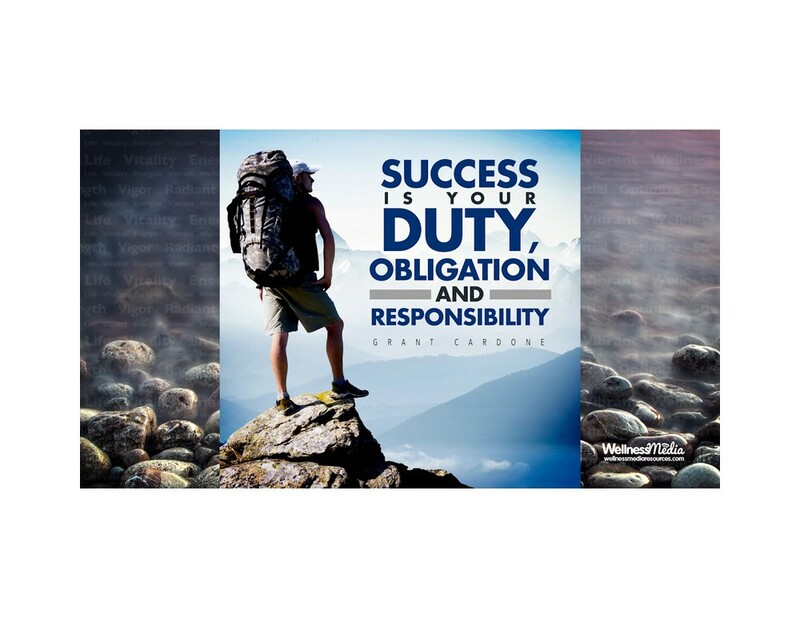 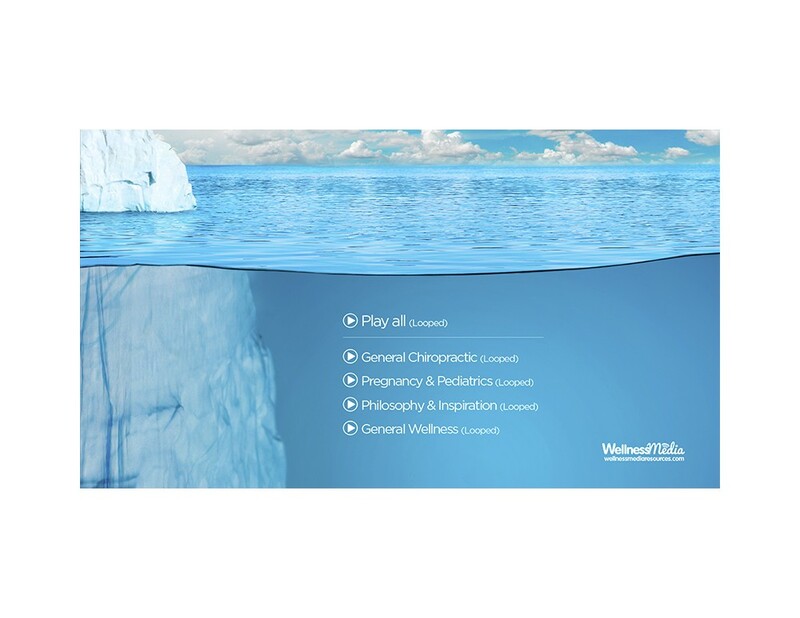 Each title has hundreds of unique slides, sure to grab the attention of your practice members.